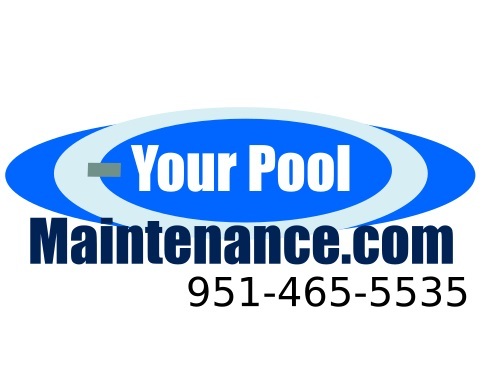 Let Your Pool Maintenance take care of your pool needs today. That way you and your family can enjoy it worry-free. We have over 10 years of experience in cleaning pools. Call today for a FREE Pool Service estimate. NO Contracts! NO Extra Hidden Charges!